ScrapPad was Co-Founded by myself and Steven Baughman with a vision to empower the artist in everyone. 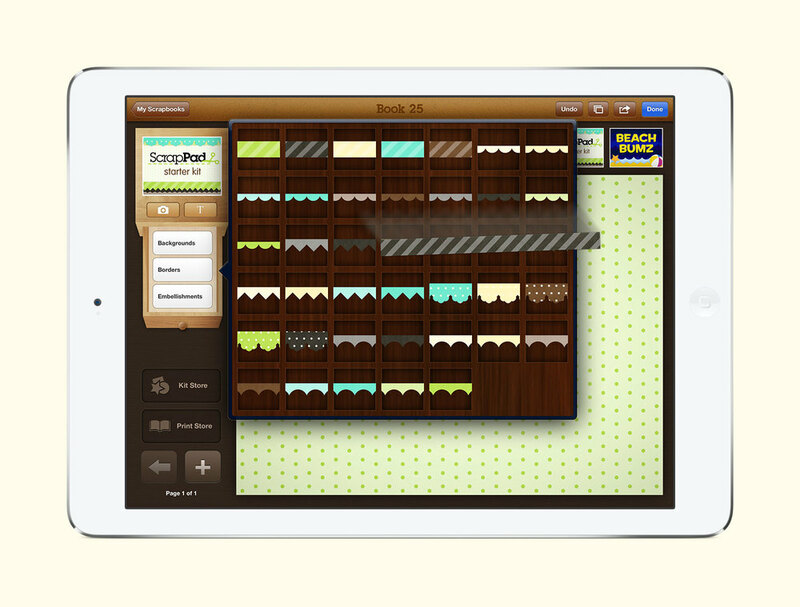 Launched a month after the iPad's debut in 2010, ScrapPad iteratively evolved over the years into a robust creative tool enjoyed by scrapbookers young and old. 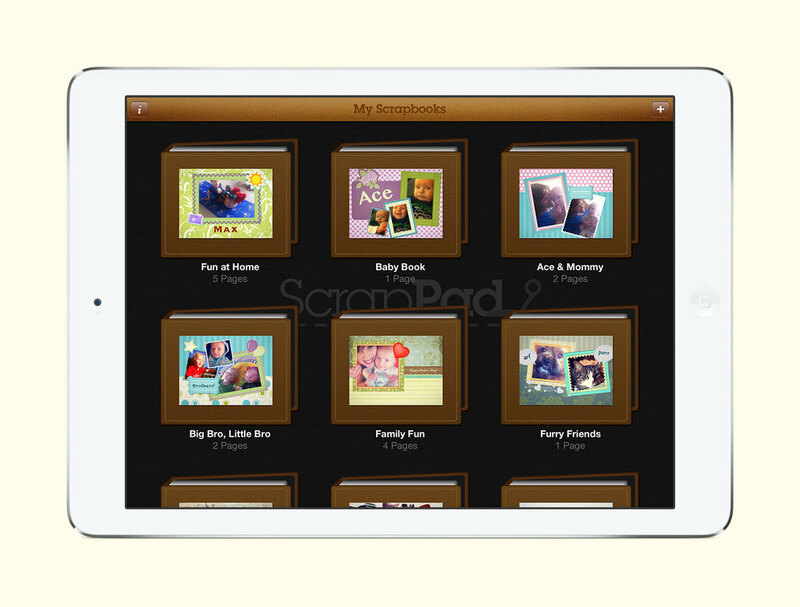 The intuitive interface proved especially easy for kids to adopt, with teachers including ScrapPad in the classroom for students to express their creativity. The key to ScrapPad’s longevity was our marketing strategy of free holiday and seasonal themed versions that aligned with the App Store’s editorial calendar—Apple featured us for almost every major holiday. In its 6 year lifespan, ScrapPad led to 1.7m downloads, $500k revenue, a spin-off printing company Printzel, a TODAY show segment, and consistent 4 star rating averages.